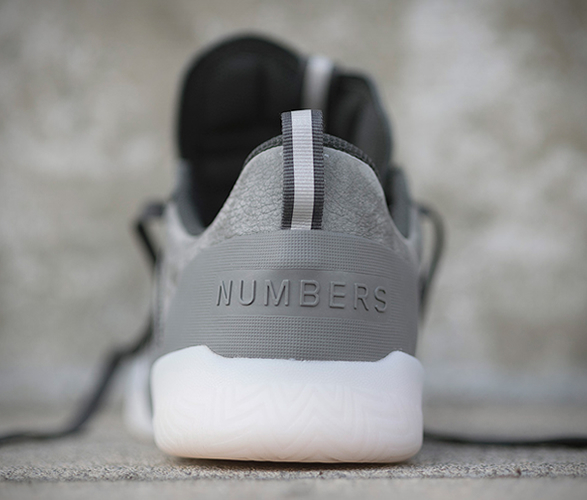 Adidas Skateboarding have teamed up with Los Angeles-based skateboard brand, Numbers Edition, for an exclusive co-created collection that draws tonal inspiration from foggy west coast mornings. 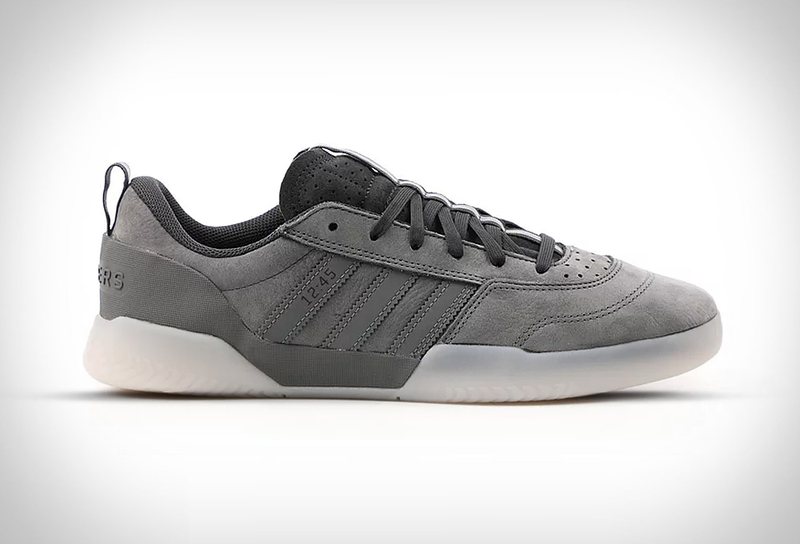 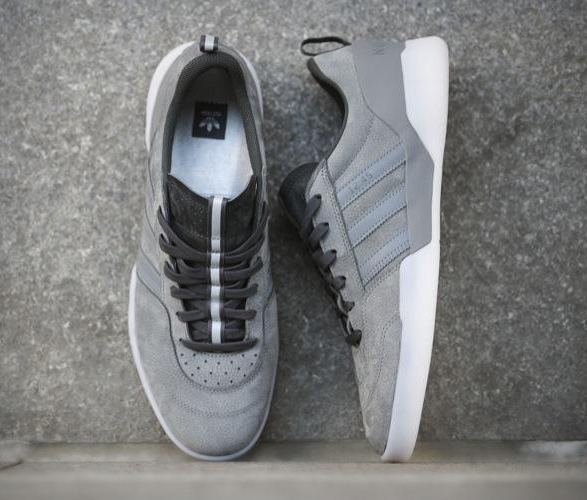 The collection includes the stylish Adidas Skateboarding x Numbers custom City Cup shoe, it features a muted-grey nubuck leather upper atop a double-cup midsole and rubber outsole. 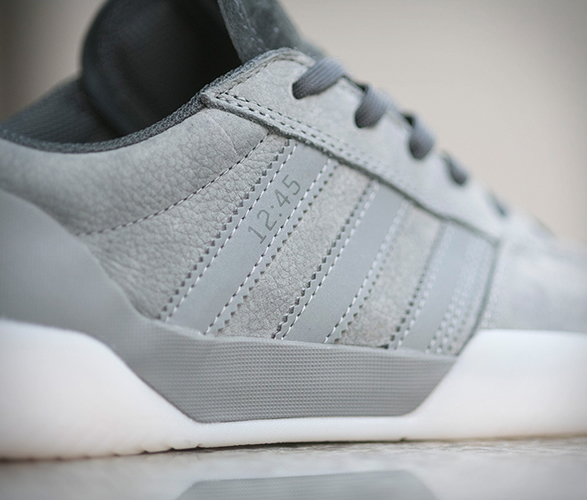 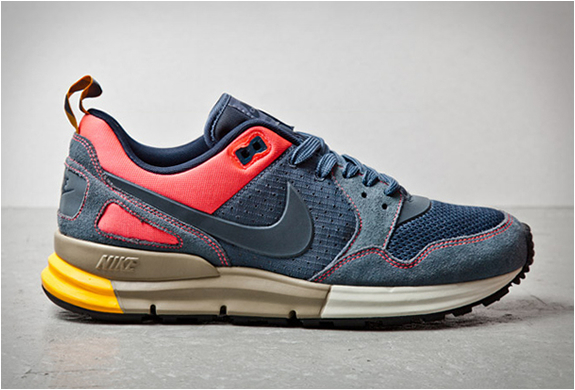 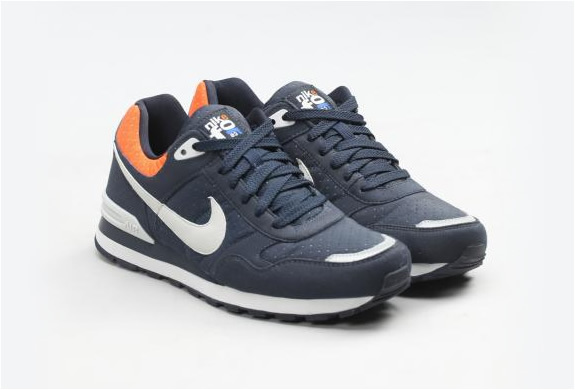 A custom EVA-lined heel provides premium cushioning, while mesh lining and a knit collar allow maximum breathability. 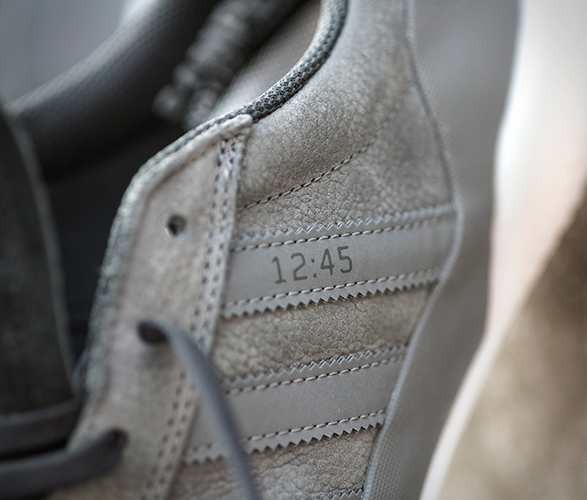 Inspired by vintage sportswear, the shoe also features a reflective trim at the tongue and heel as an added statement on the collection´s aesthetic.